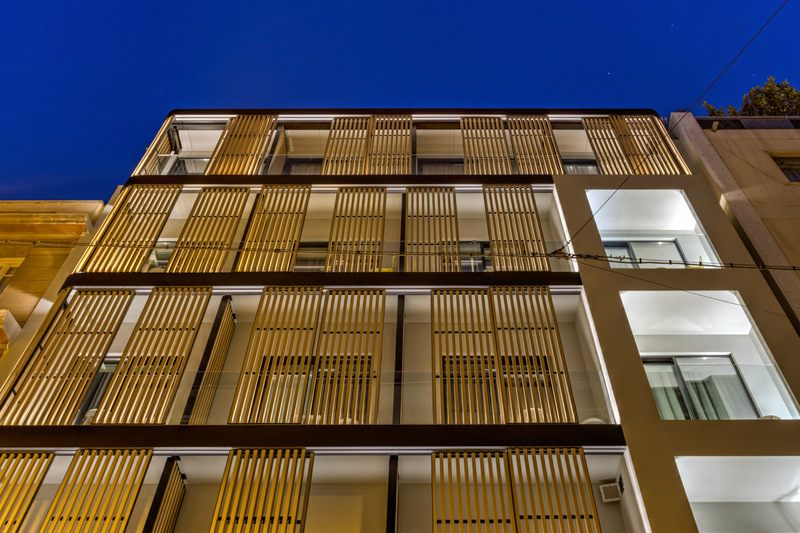 A luxurious urban boutique hotel with lots of character and a straightforward philosophy, inspired by nature. 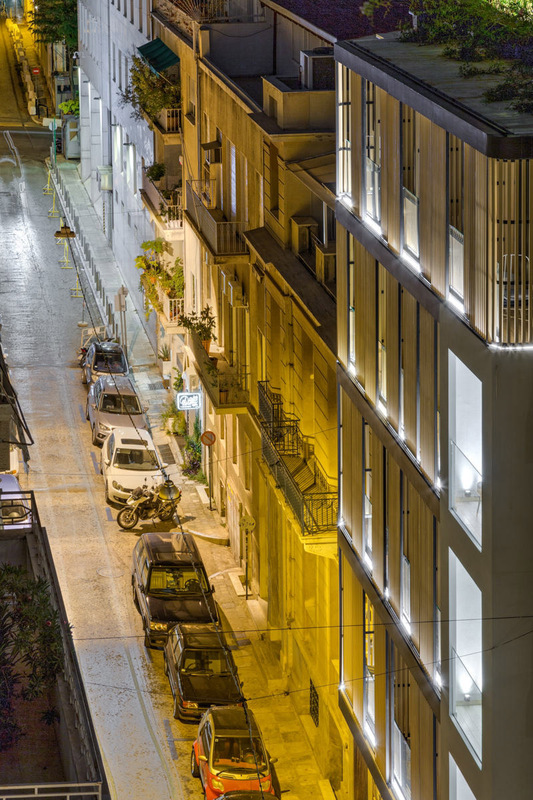 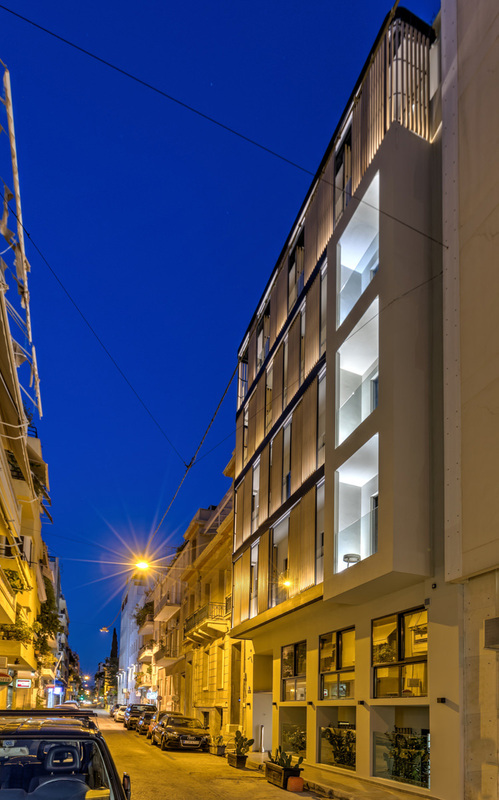 A laid-back structure of advanced aesthetics that harmoniously combines various urban and natural elements for an effortless sense of true comfort, right in the center of Kolonaki, Athens. 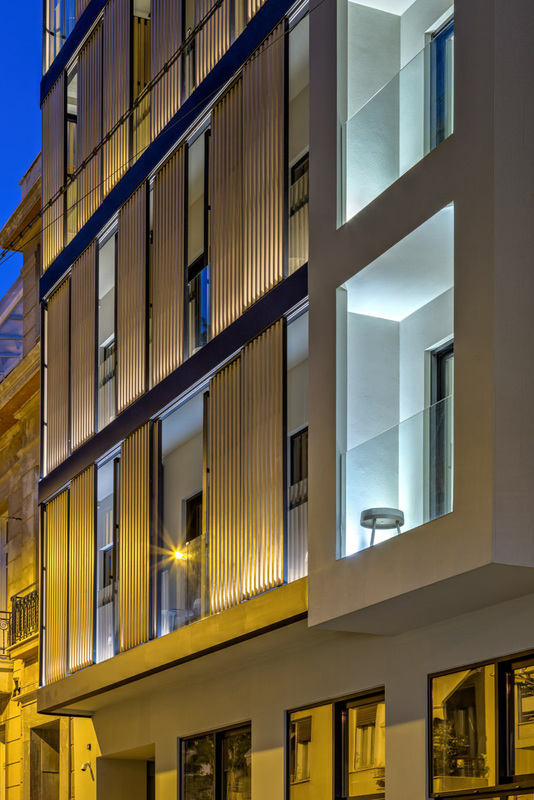 Highly popular to locals as well as to international travellers.We provided the architectural lighting study and the lighting fixtures in collaboration with Elastic Architects.